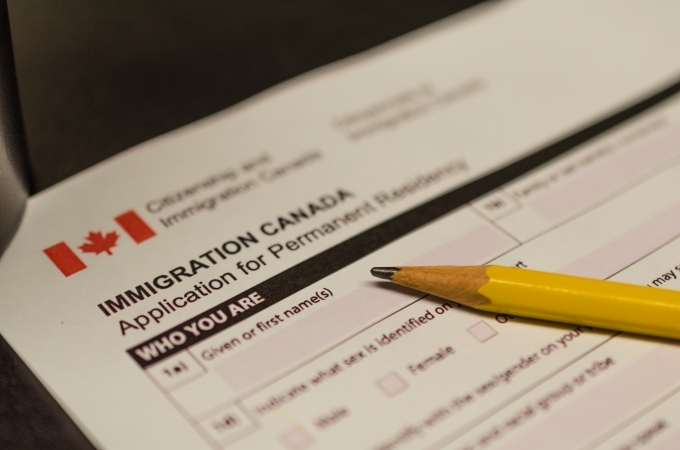 How to Find a Permanent Resident Lawyer? …After several years of working in Canada, I was unable to meet all the PR requirements due to unforeseen events. I contacted Gerami Law PC and discussed my situation with the legal team. Lawyers took the time to explore my options, answer my questions, and address my concerns. They proposed an innovative strategy to deal with the situation, and guided me through the entire process… I’m glad I contacted Gerami Law PC. I went to Gerami Law because the Immigration Appeal Division rejected my case and I lost my permanent residency. I asked them to prepare a judicial review application and argue my case. Ms. Gerami’s and her team made me feel at home from the beginning. They always returned my calls promptly and answered my questions… I cannot thank the Gerami Team enough for everything they have done for me and my family.